2017/11/24 Detail of each session was released. 2017/11/17 Program at glance was update. 2017/11/01 Industrial and Panel was update. 2017/10/16 Early bird registration was released. 2017/10/16 Program at glance was released. 2017/10/13 Camera ready deadline was extended. 2017/08/24 Submission deadline was extended. 2017/08/20 Keynote Speakers、Tutorial、DOCTORAL CONSORTIUM CALL FOR PARTICIPATION were updated. 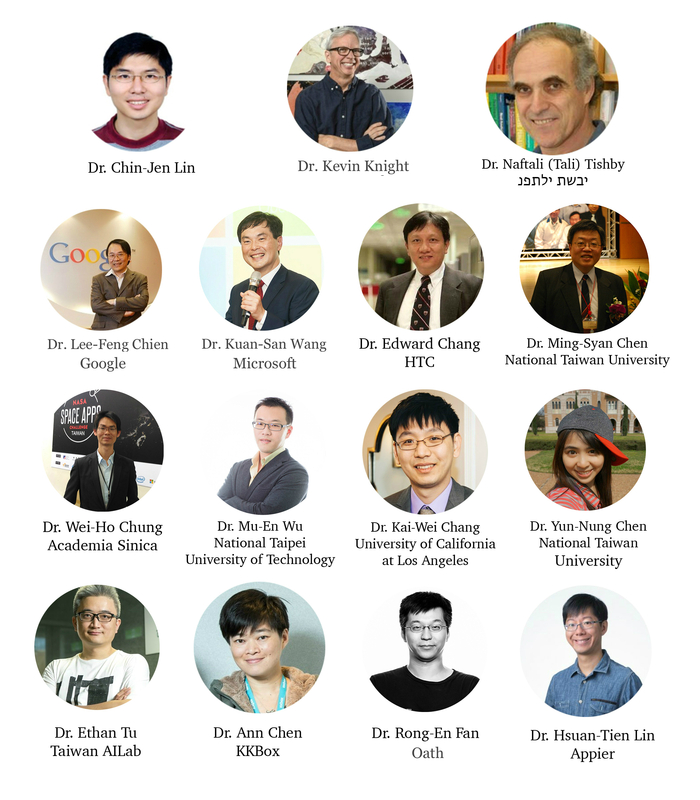 The 2017 Conference on Technologies and Applications of Artificial Intelligence (TAAI 2017) is the 22nd annual conference sponsored by the Taiwanese Association for Artificial Intelligence (TAAI) and one of the most important annual academic meetings on Artificial Intelligence in Taiwan. The conference is open to international participants, and the number of international participants from various countries increases constantly in the past few years. For instance, the Japanese Society for Artificial Intelligence (JSAI) and the TAAI association promoted exchange visits in the earlier JSAI annual meetings and the TAAI conferences. The purpose of TAAI conference is to bring together researchers, engineers, and practitioners to present and exchange ideas, results, and experiences in AI technologies and applications. COPYRIGHT (C) 2017 CONFERENCE ON TECHNOLOGIES AND APPLICATIONS OF ARTIFICIAL INTELLIGENCE (TAAI 2017). ALL RIGHTS RESERVED.